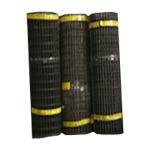 We bring forth Welded Wire Netting that is also known by the name of chicken mesh. 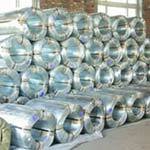 Welded Wire Netting is manufactured in galvanized iron and galvanized iron drawn wire. We offer the Welded Wire Netting at market leading rates to the esteemed clients. 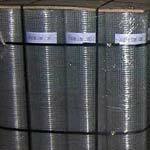 We are recognized as prominent Welded Wire Netting Manufacturers and Suppliers in India.